What an amazing wedding it was! 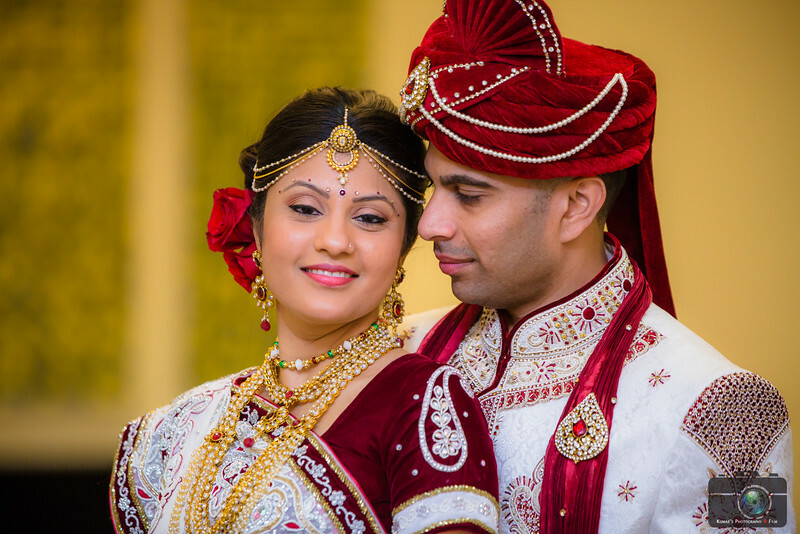 Amisha & Jigar celebrated their wedding on April 23rd at Royal Albert Palace, NJ. It was truly an amazing experience working with Amisha & Jigar, they are an awesome couple. Groom's men rocked the Barat ceremony while Groom made the grand entrance post Barat, followed by an emotional Vidai. Their reception celebration was truly the highlights of their day. it was a peacock theme décor, which was beautifully decorated. Here are some highlight footage from their celebration!! !